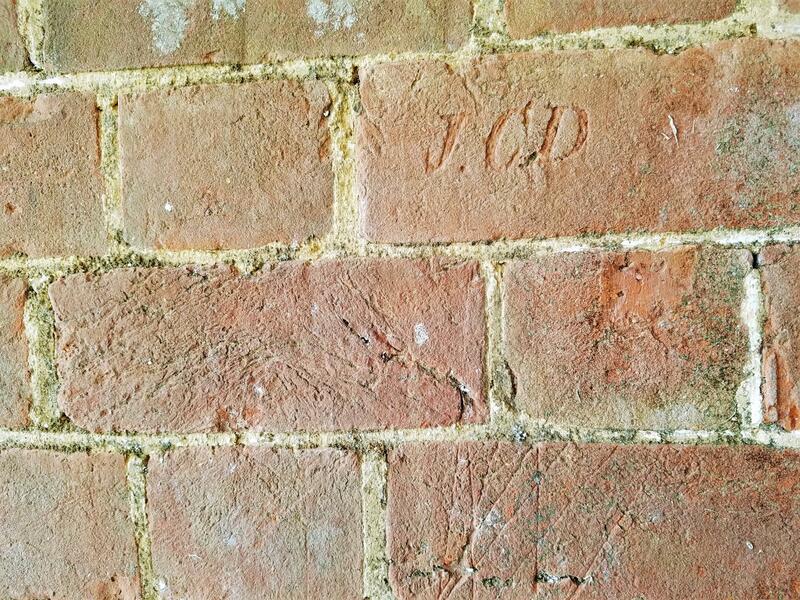 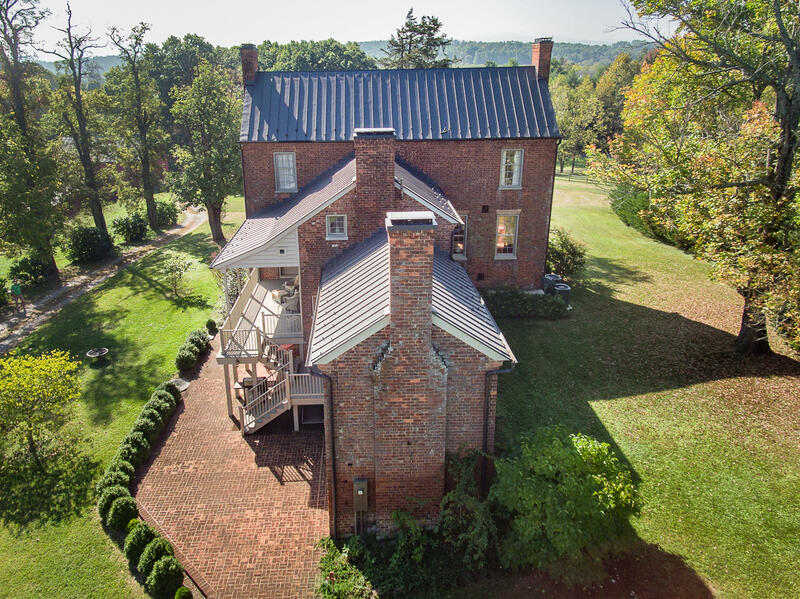 Liberty Hill, built ca. 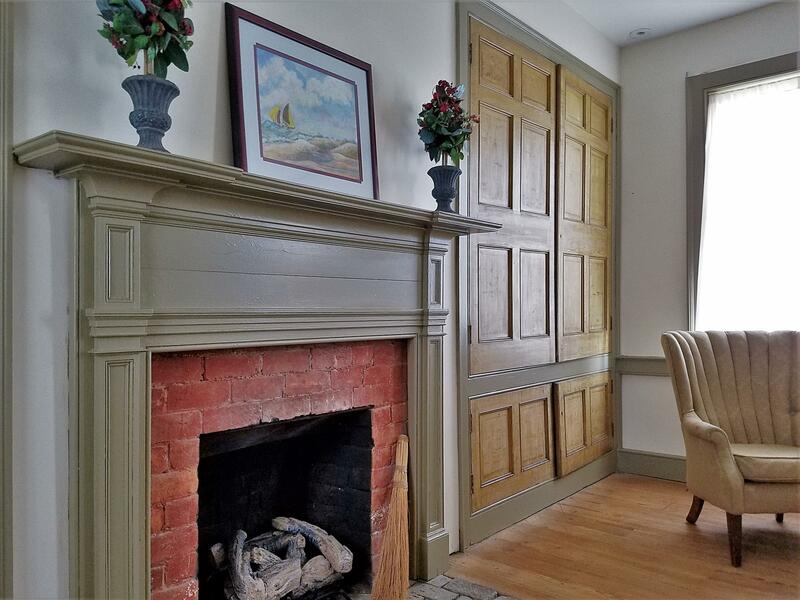 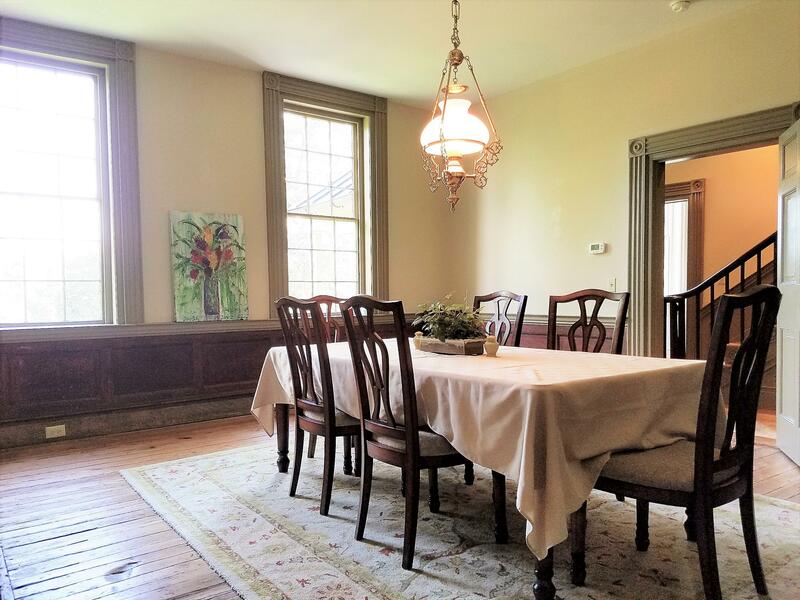 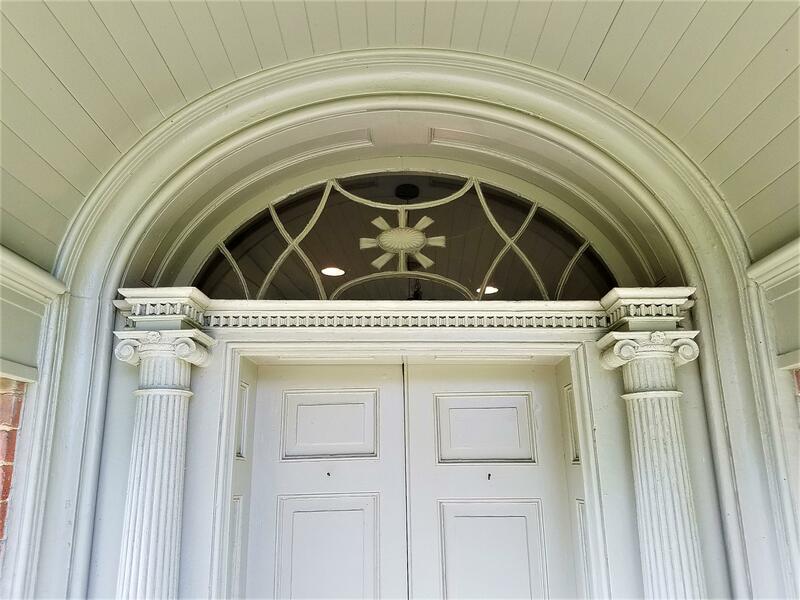 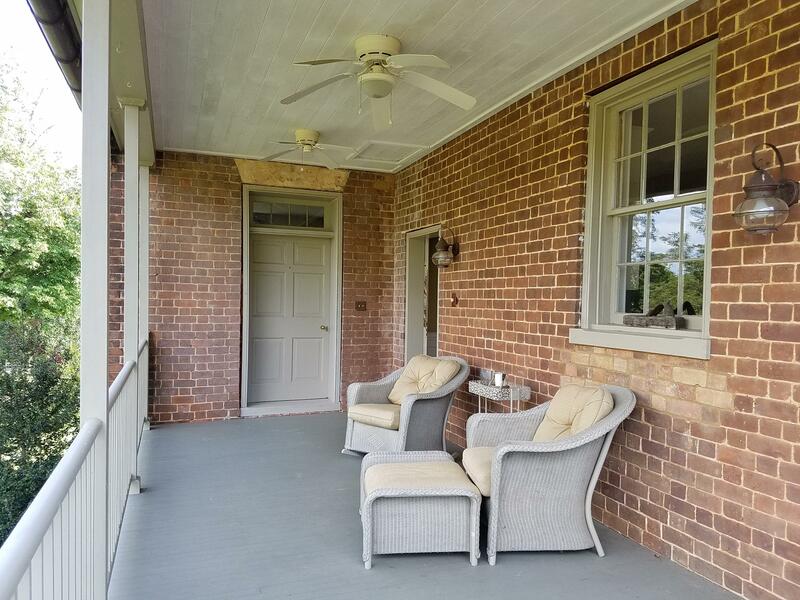 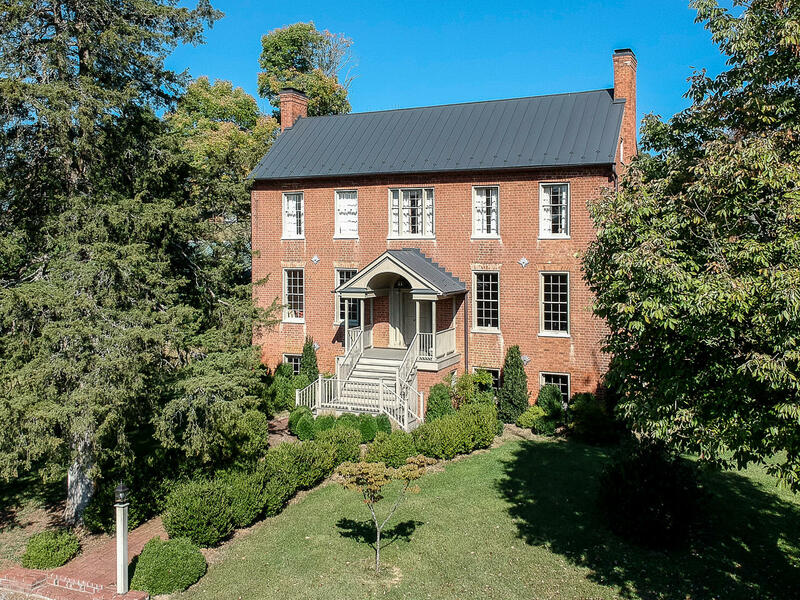 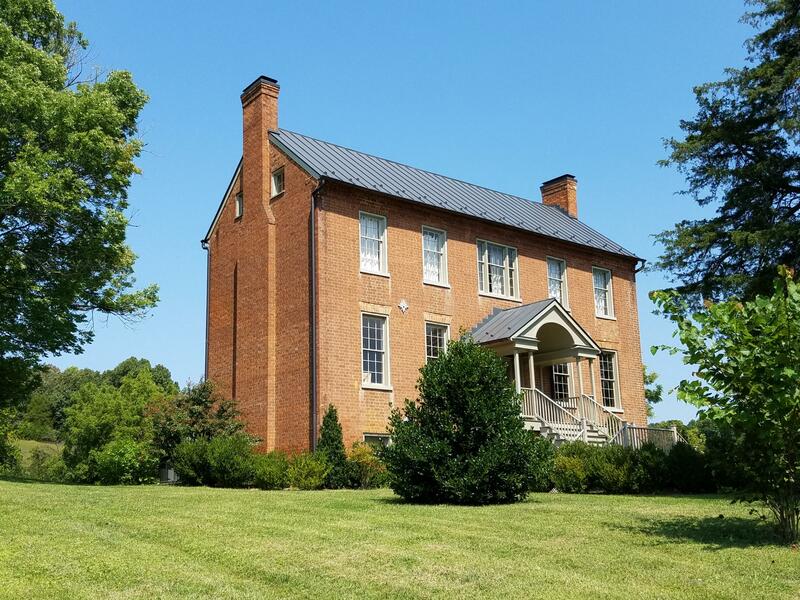 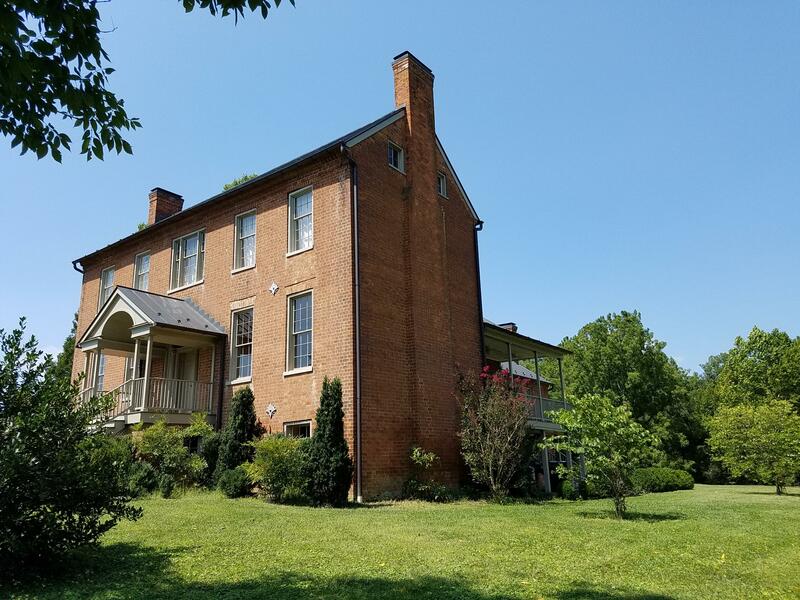 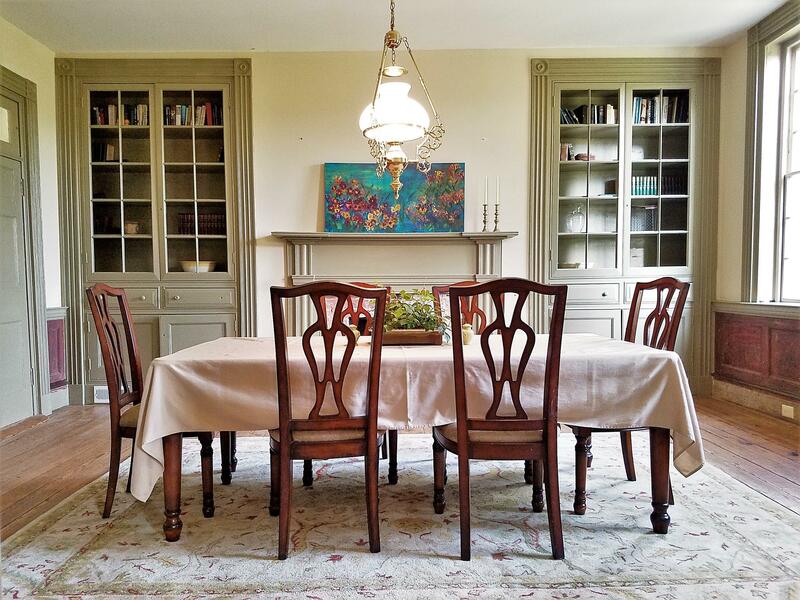 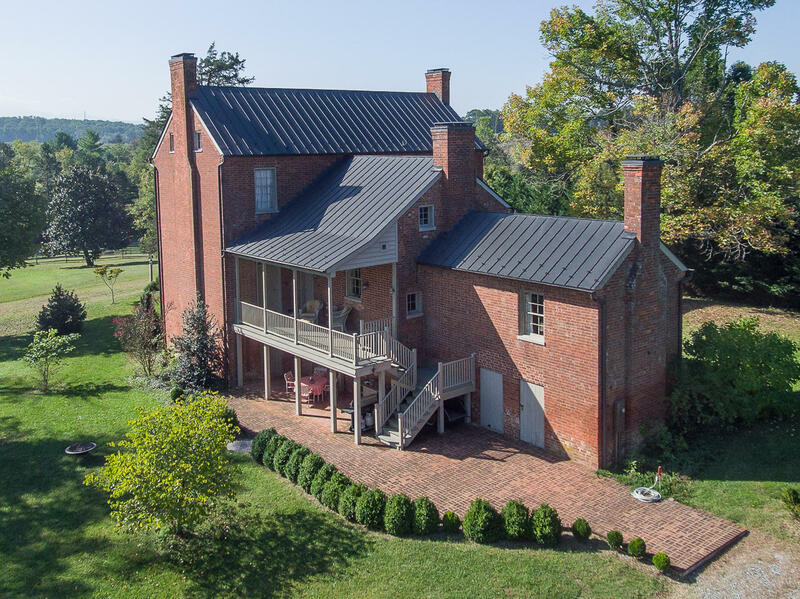 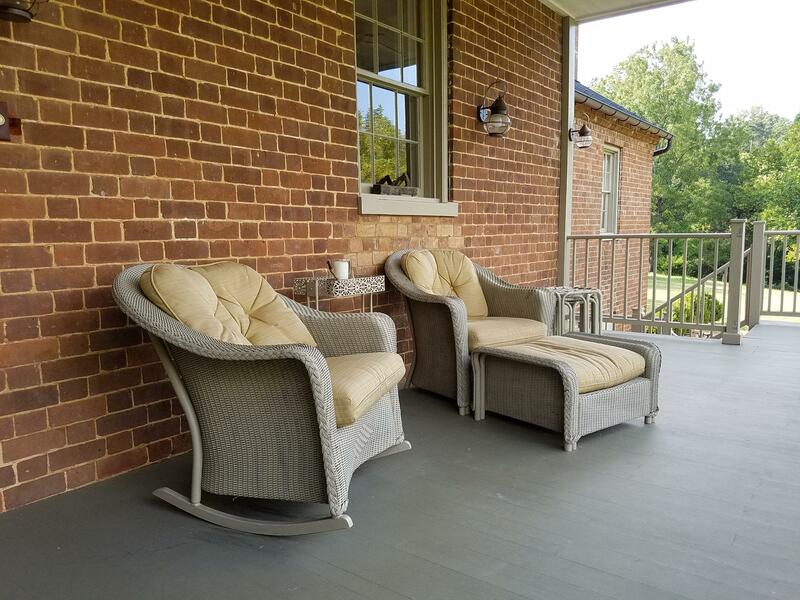 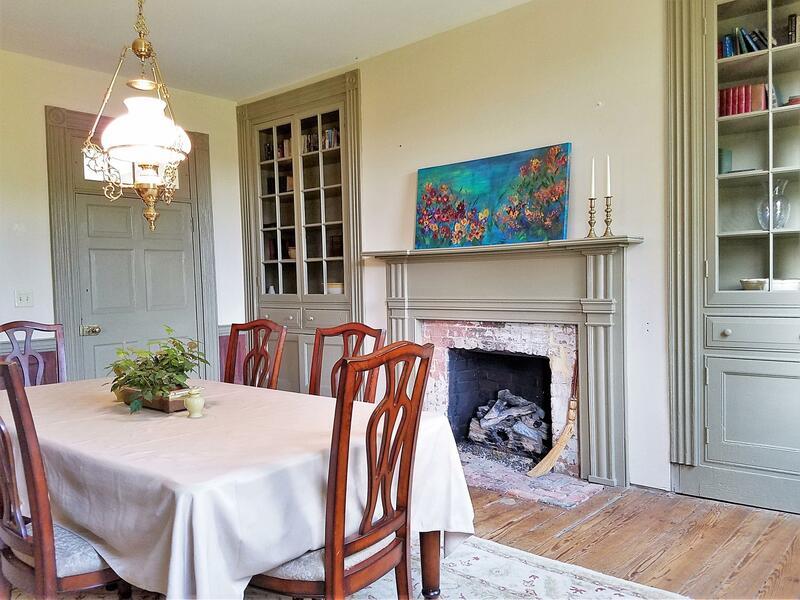 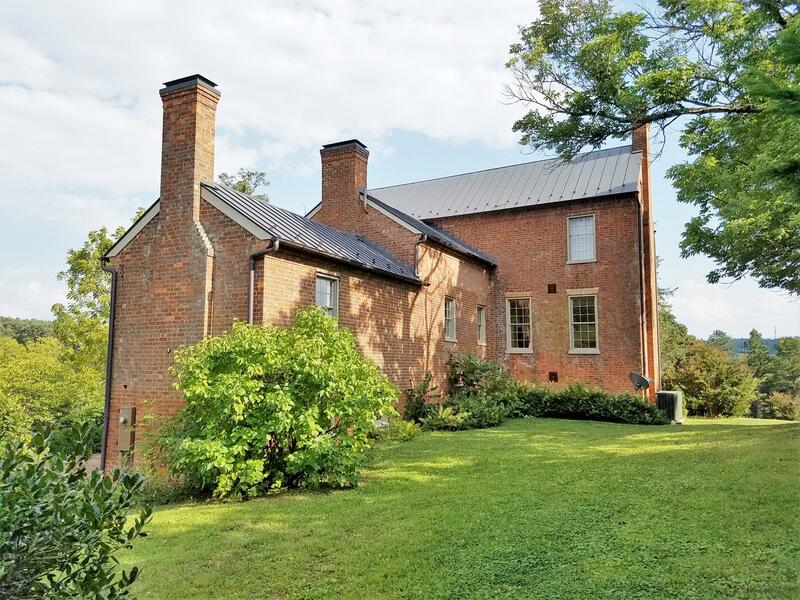 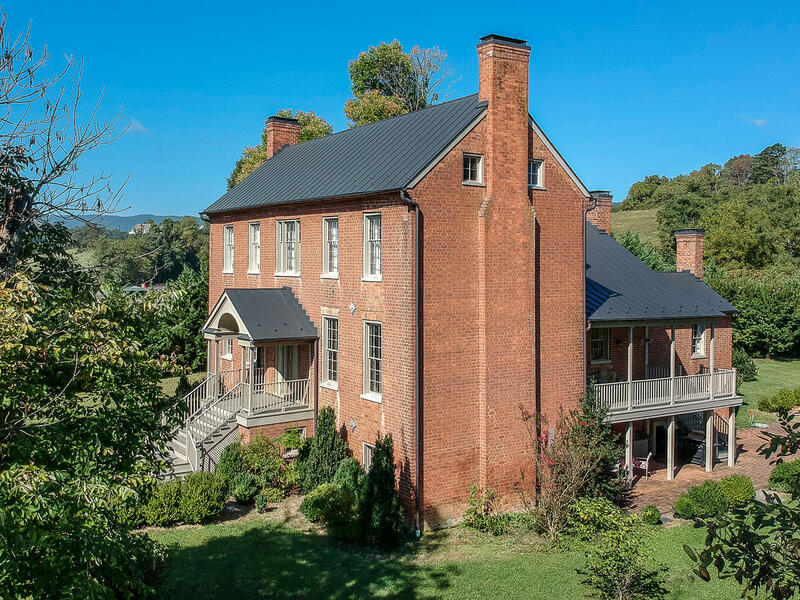 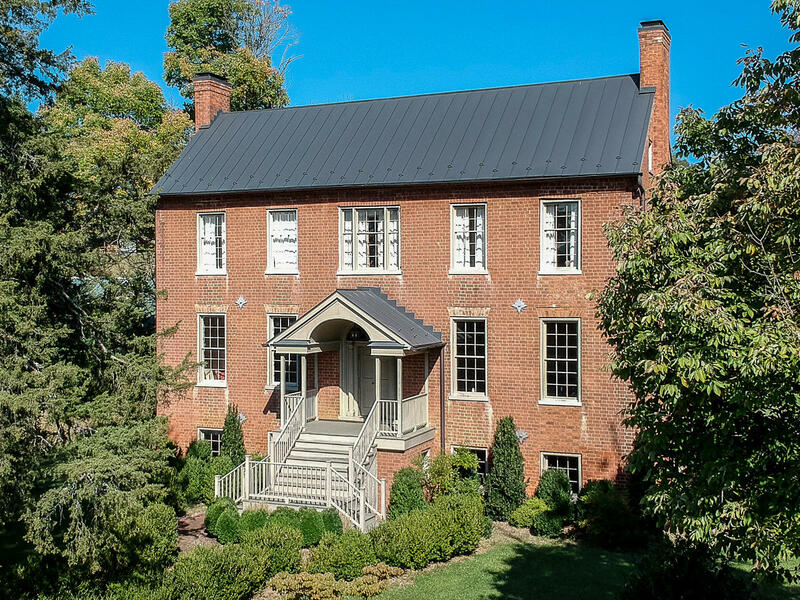 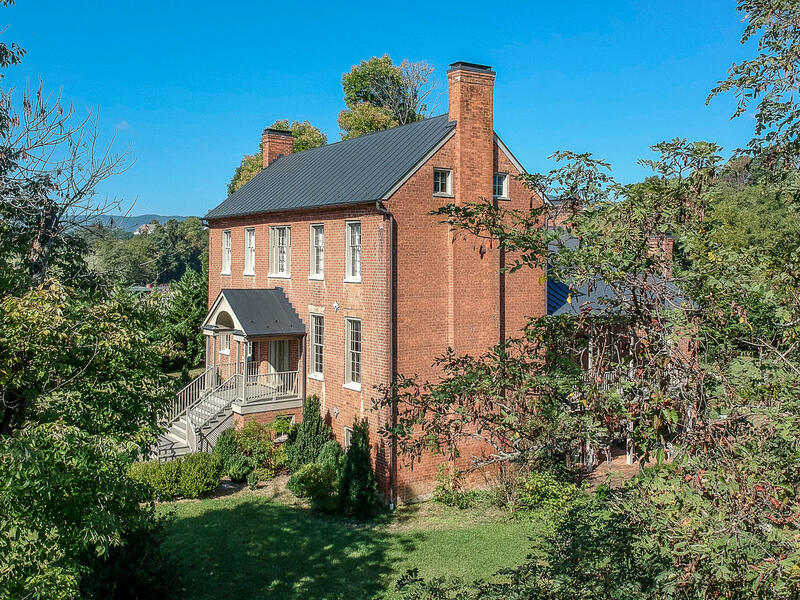 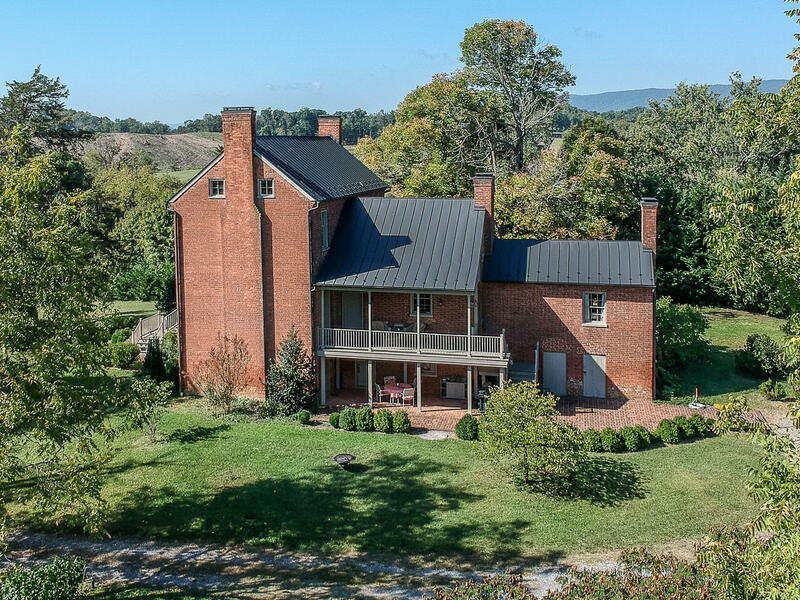 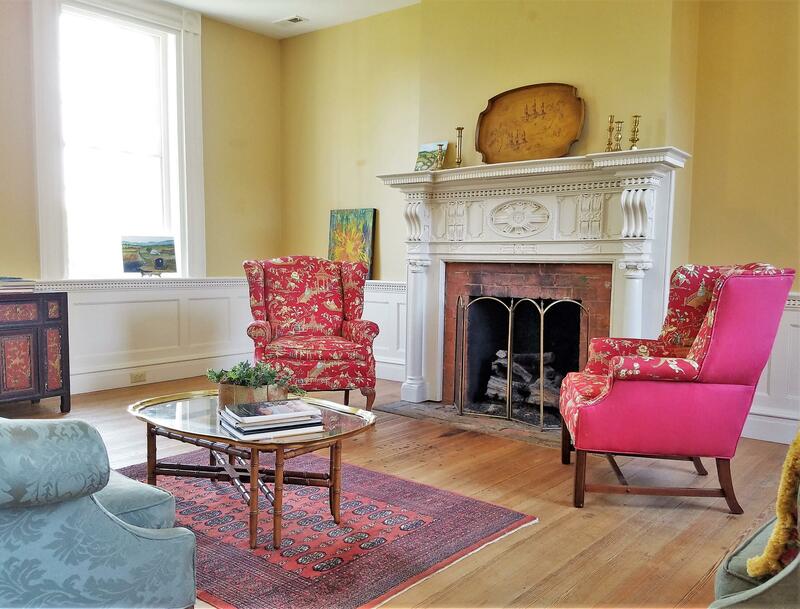 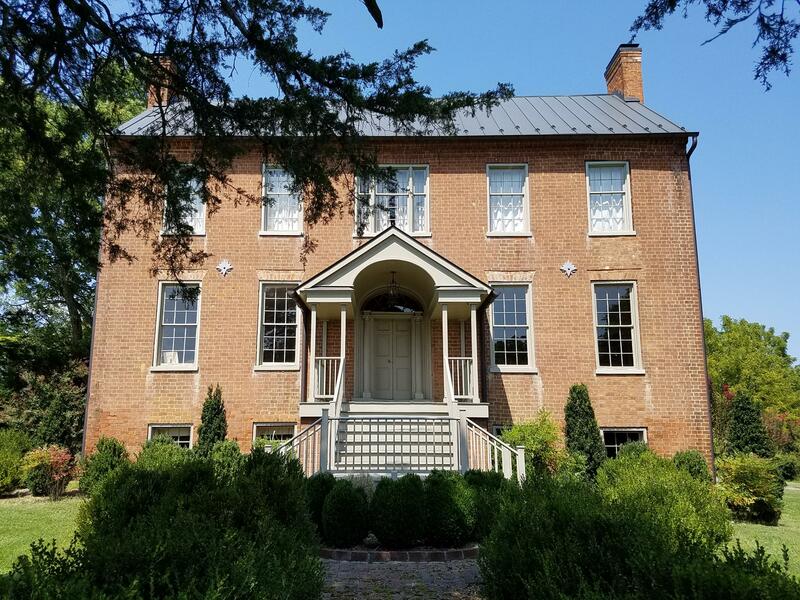 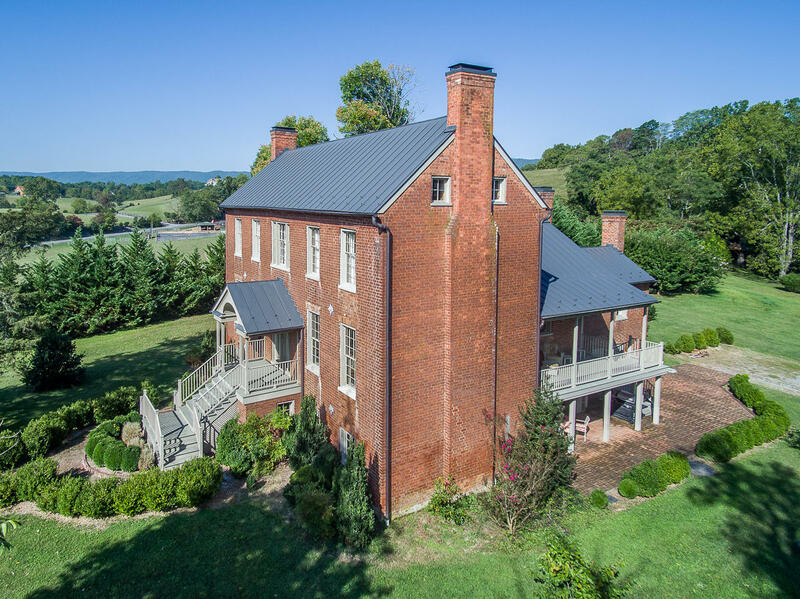 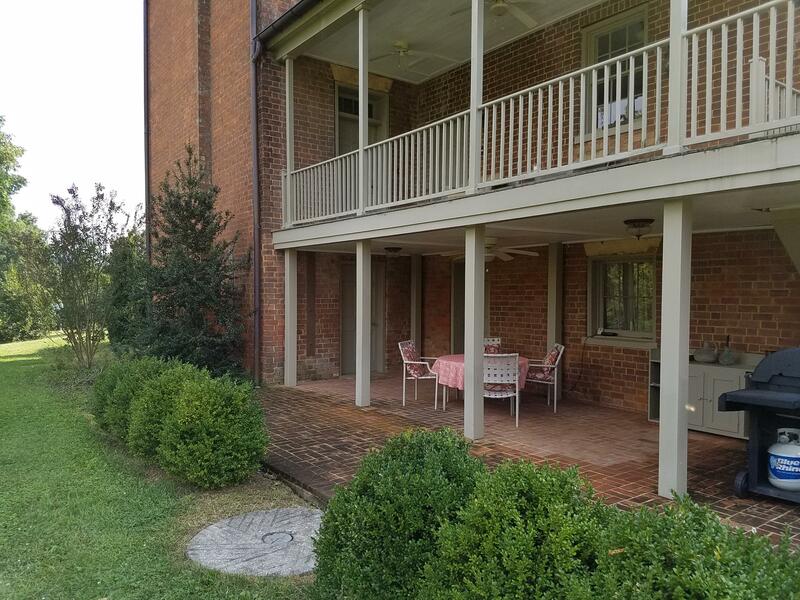 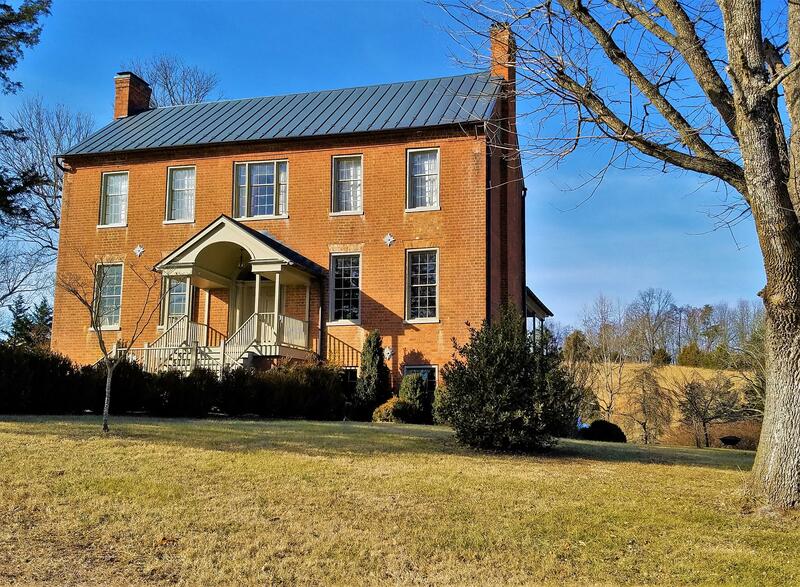 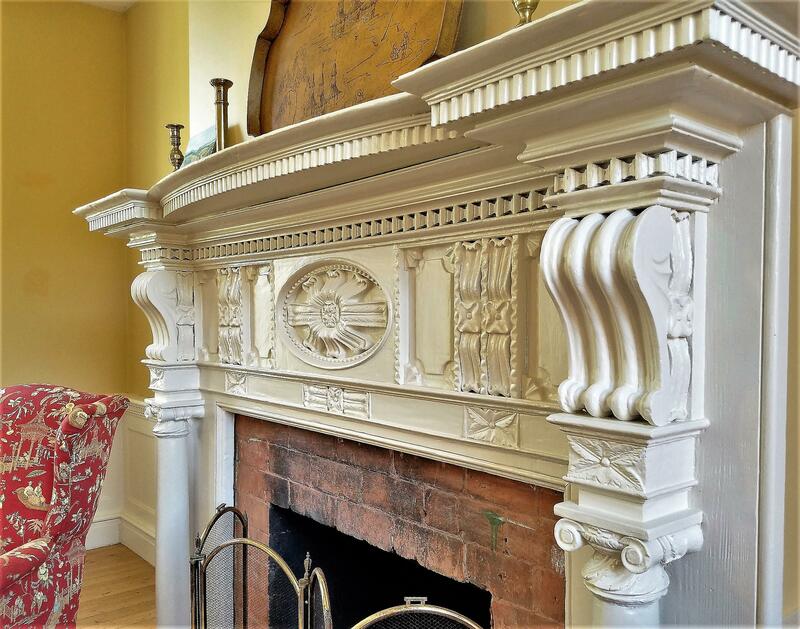 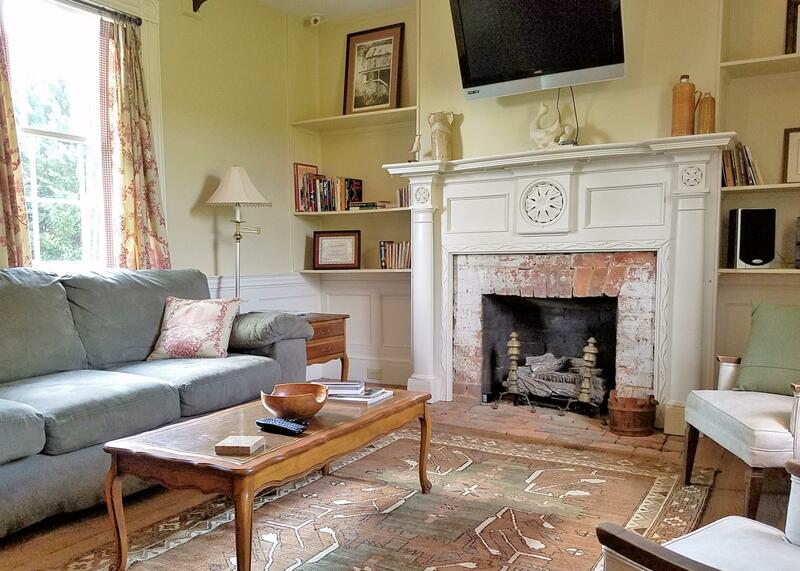 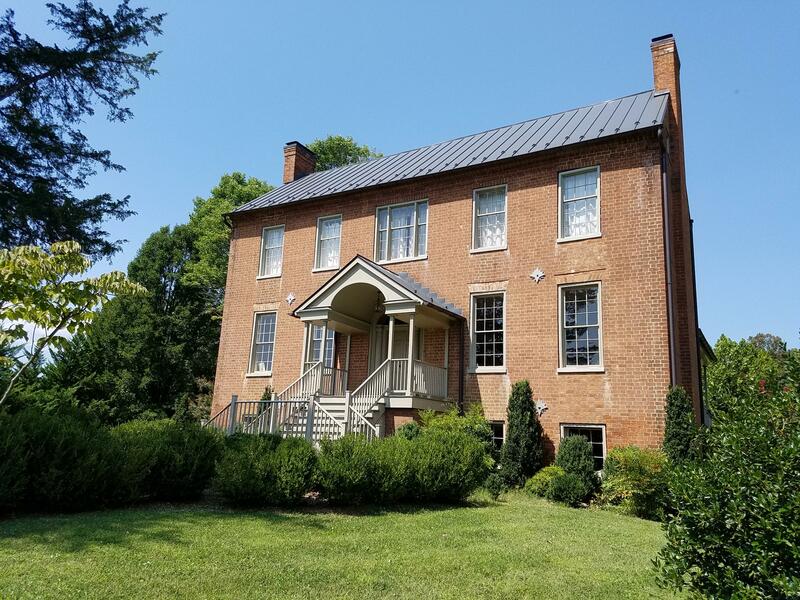 1836, is an exquisitely crafted Federal style brick home with some of the county's most elegant architectural features. 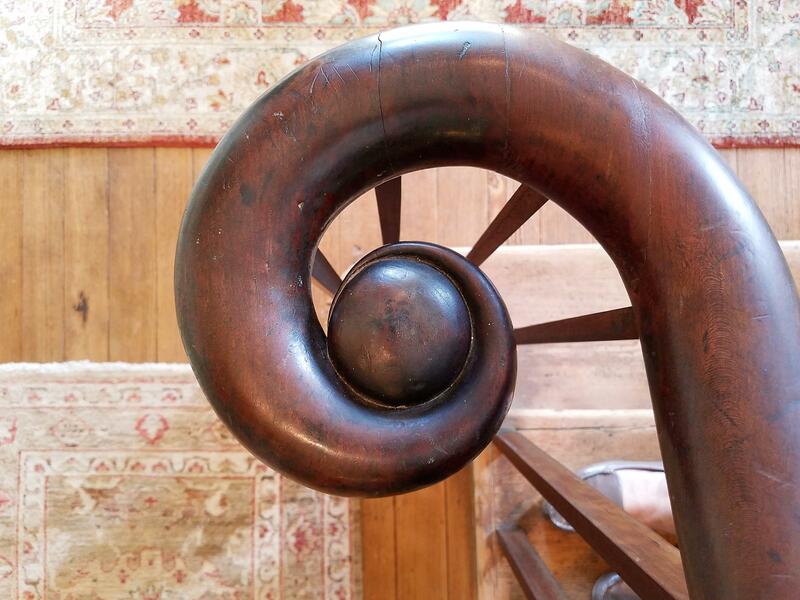 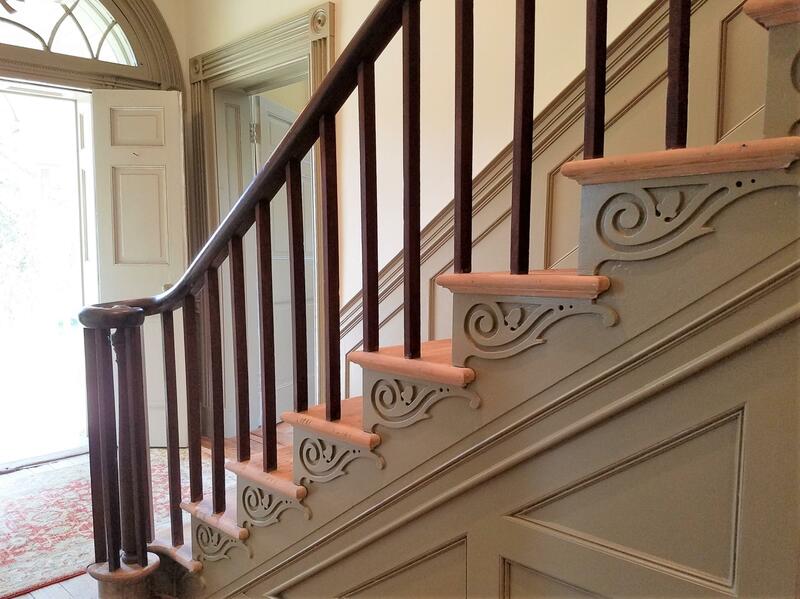 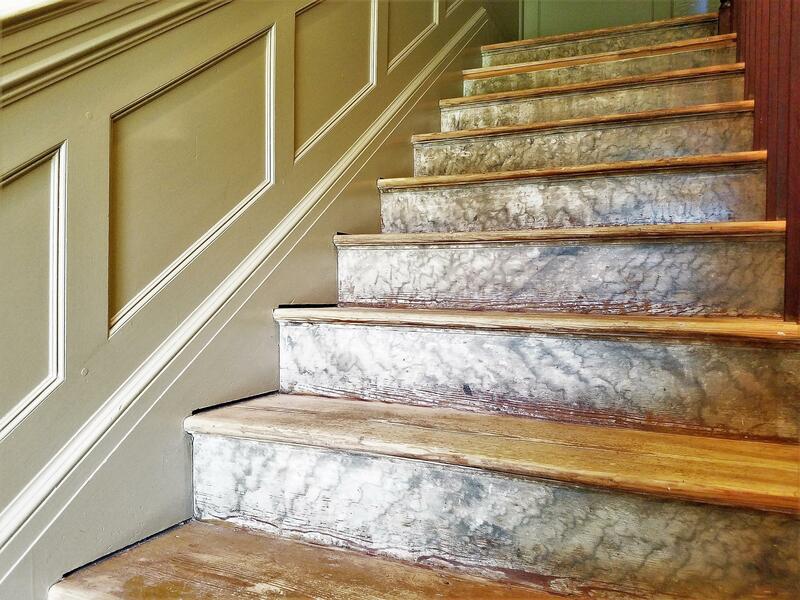 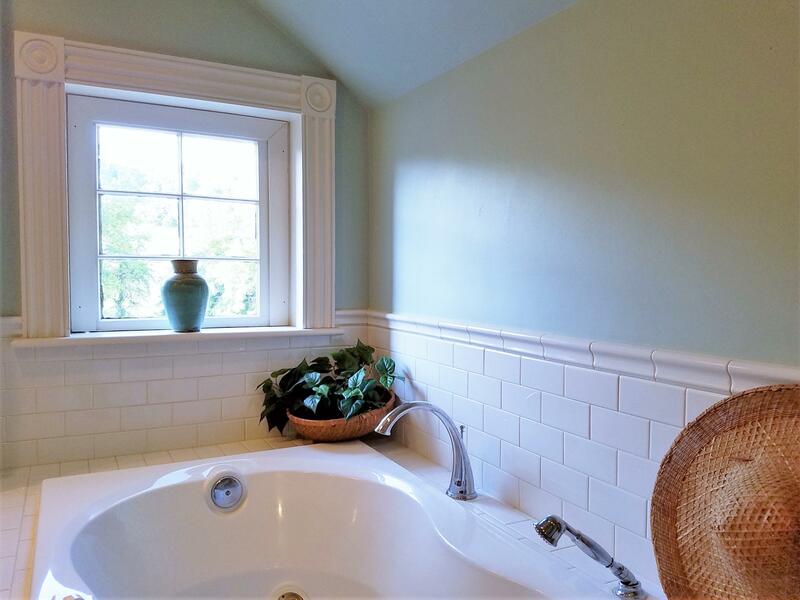 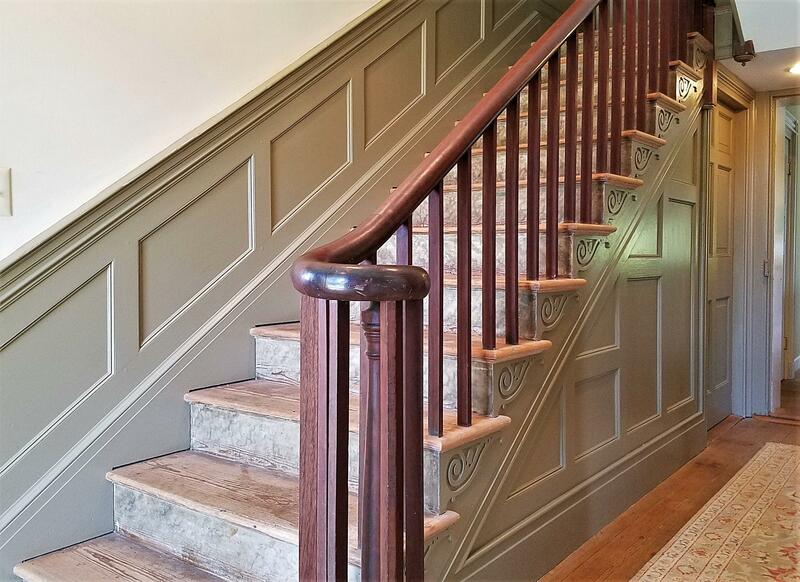 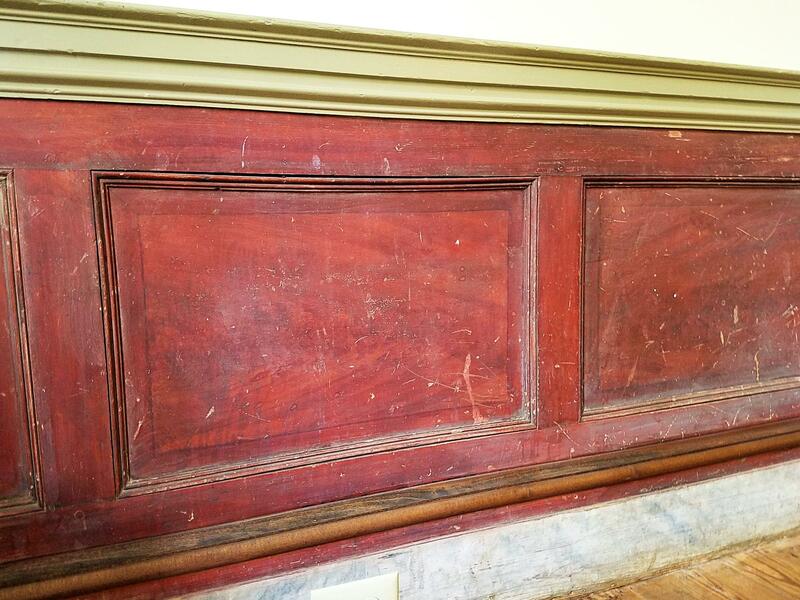 Exceptional, award-winning restoration work! 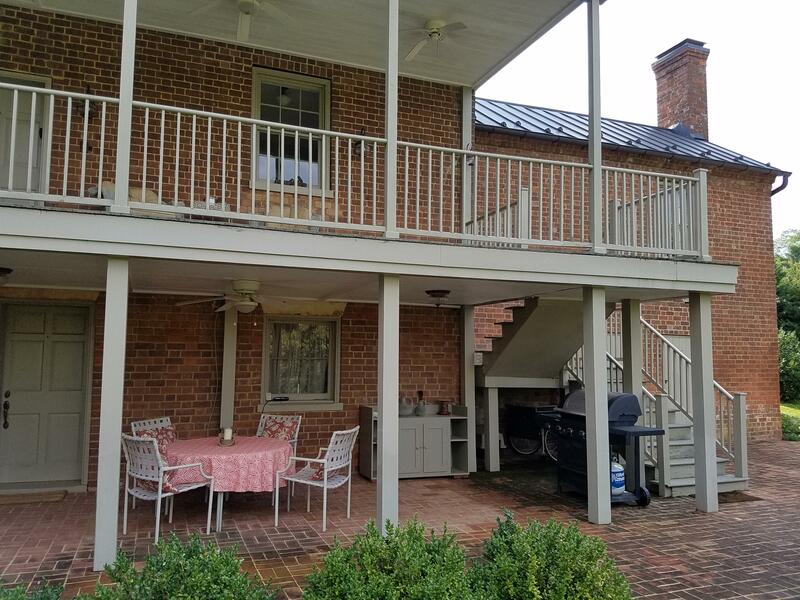 Entertain with ease in the grand formal spaces, cook alongside friends and family in the comfortable gourmet kitchen, and relax on the private back porch or brick patio. 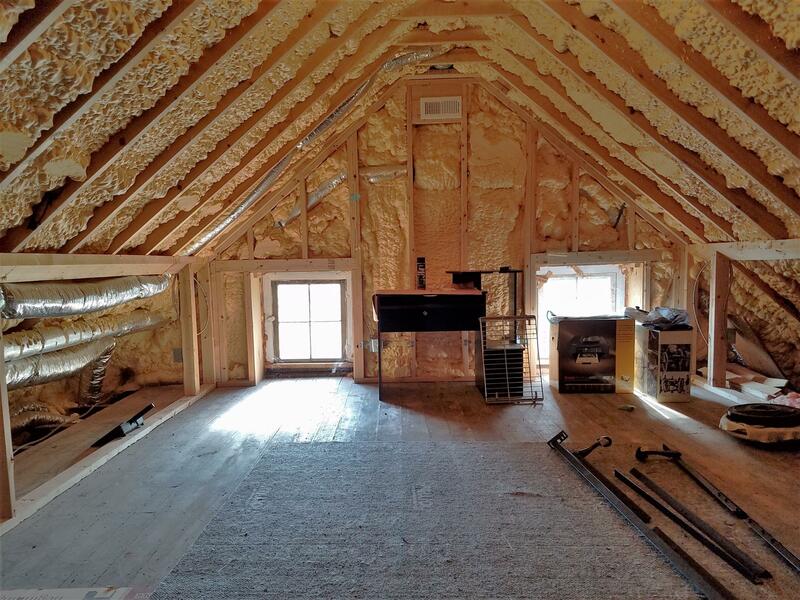 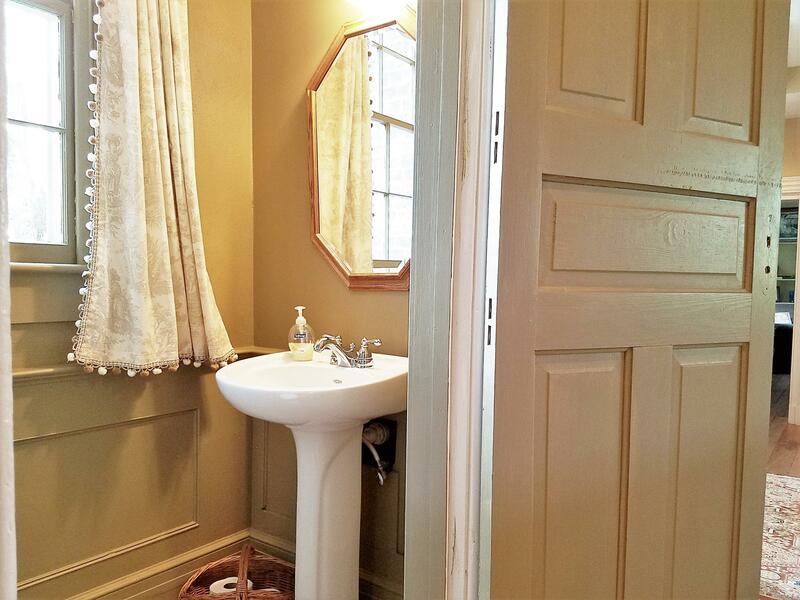 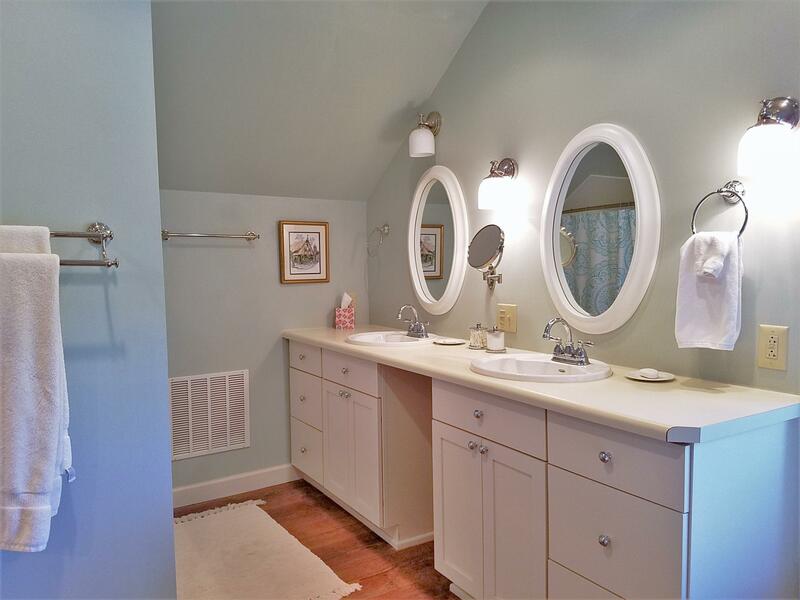 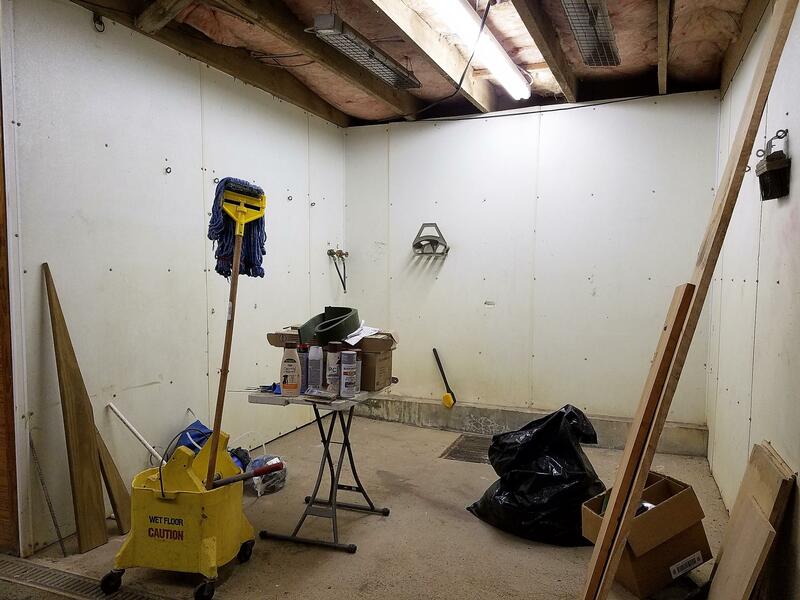 Bedrooms and recent baths on all 3 finished levels; expansion space in attic and rear ell; modern mechanical systems sympathetically installed throughout. 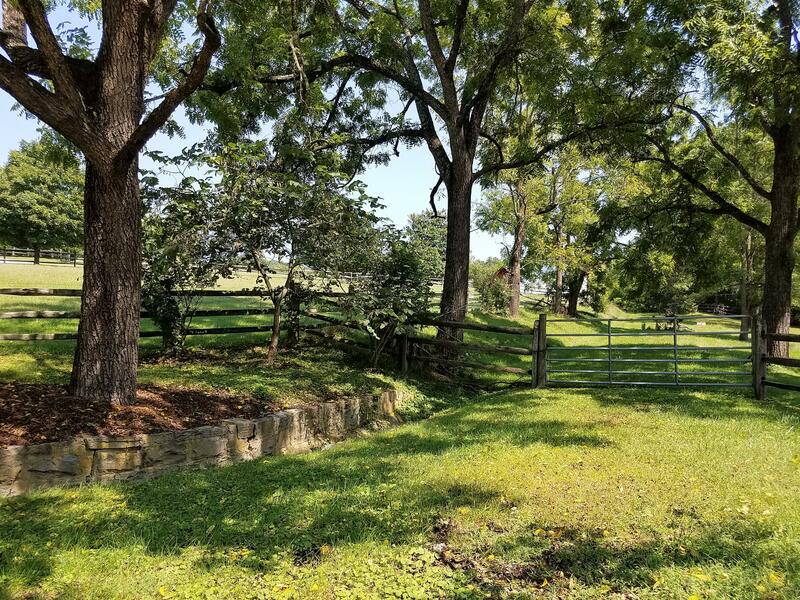 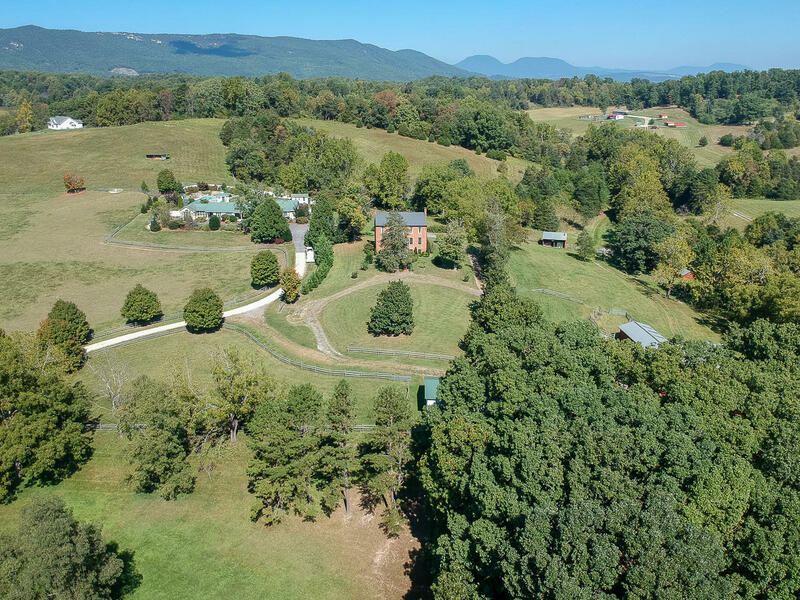 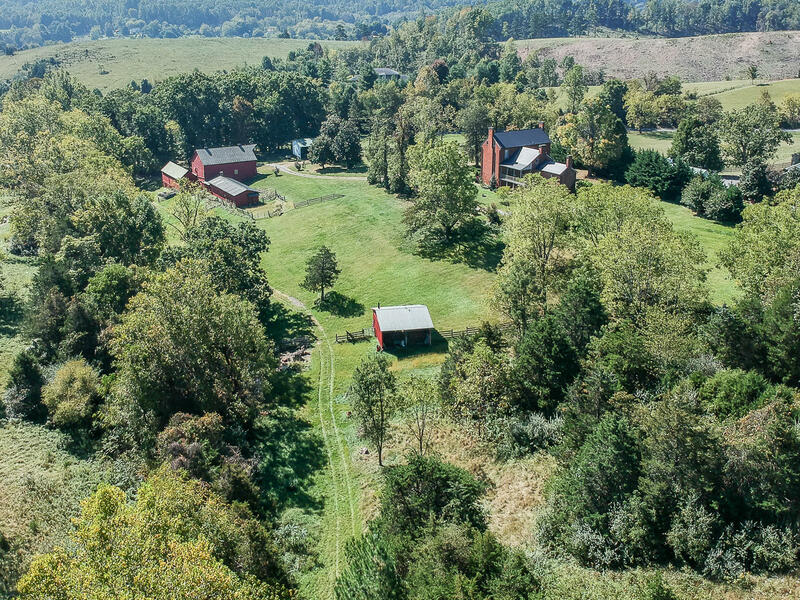 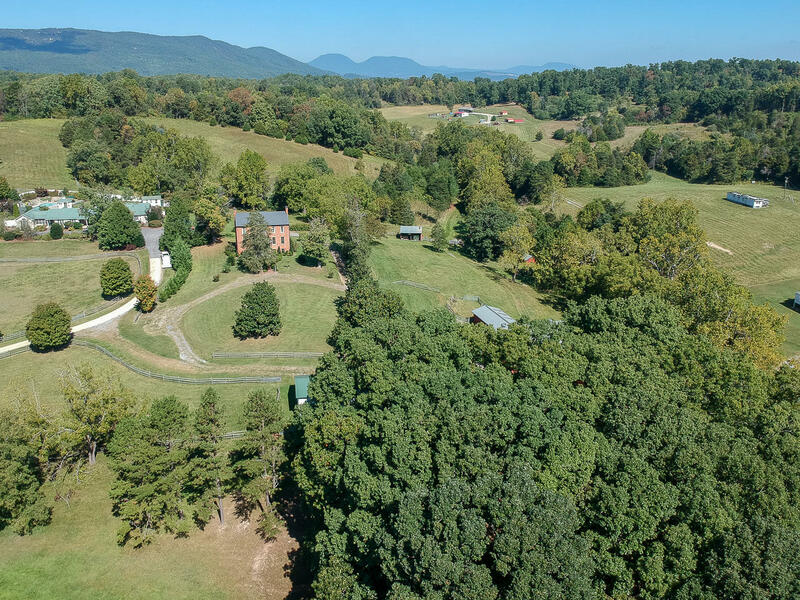 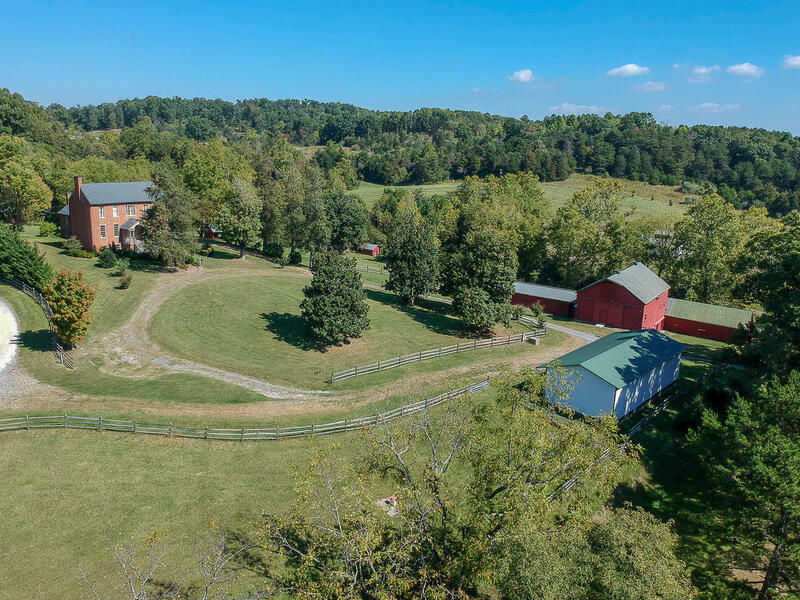 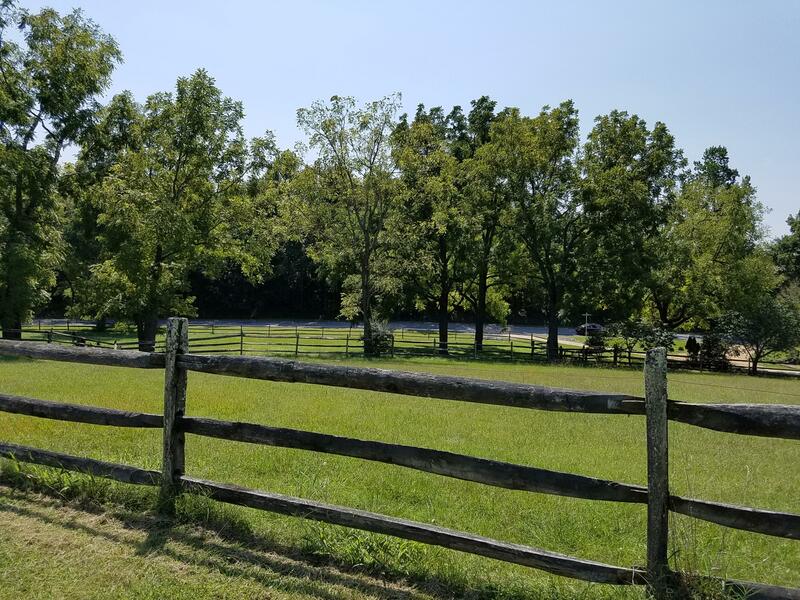 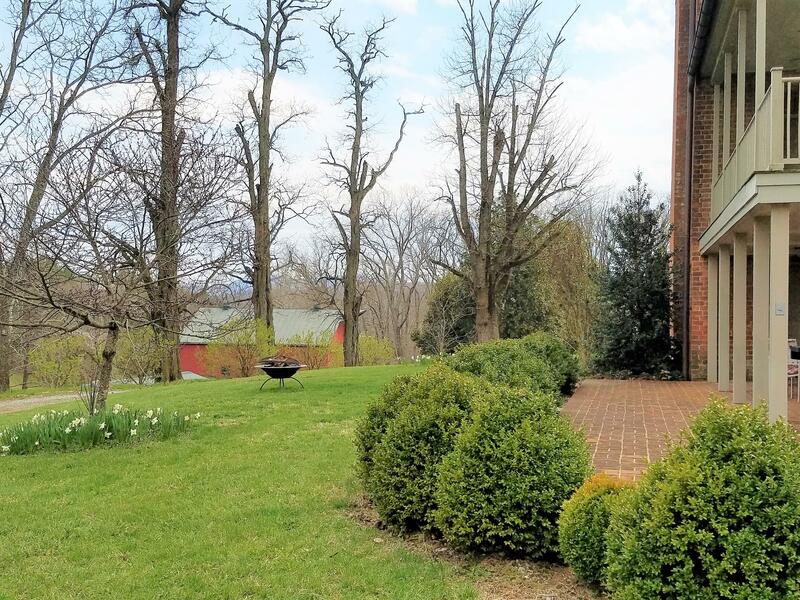 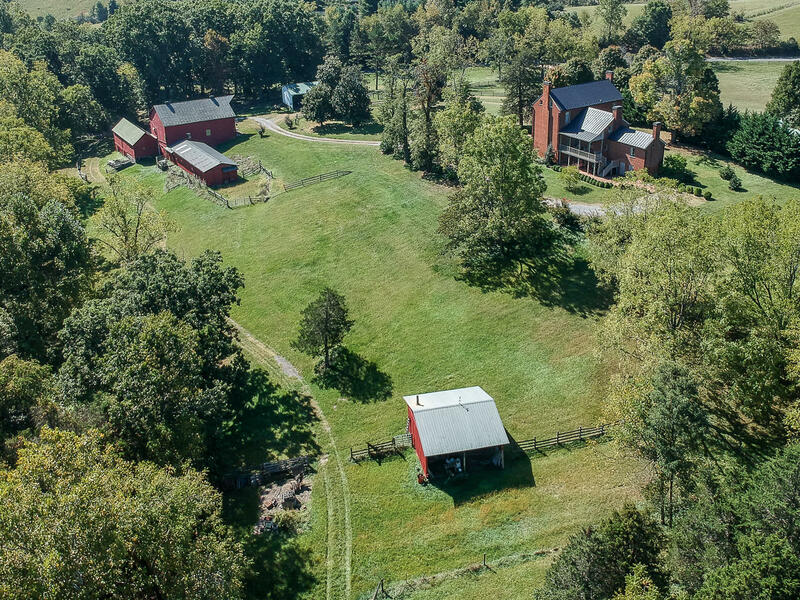 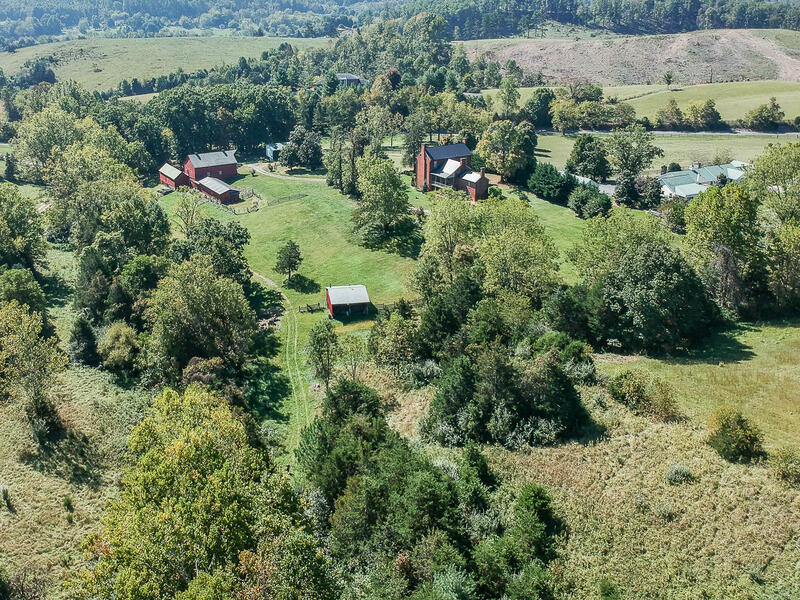 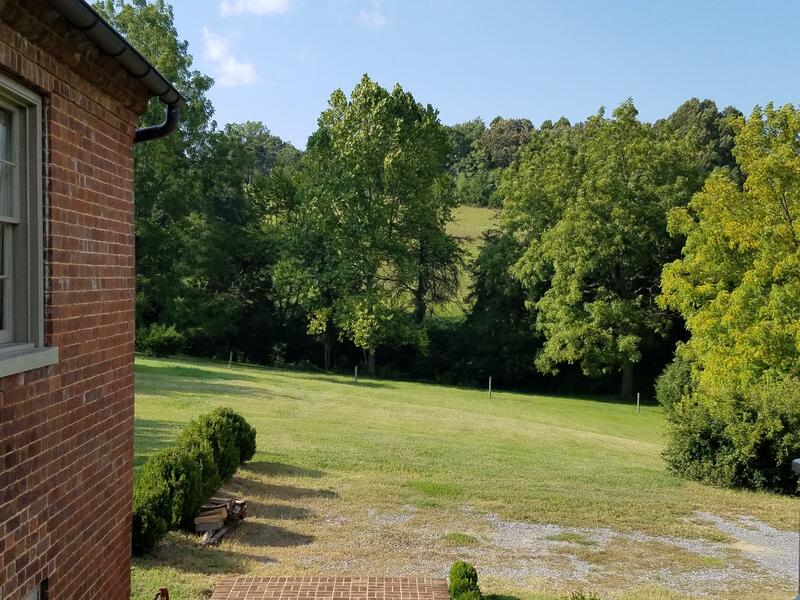 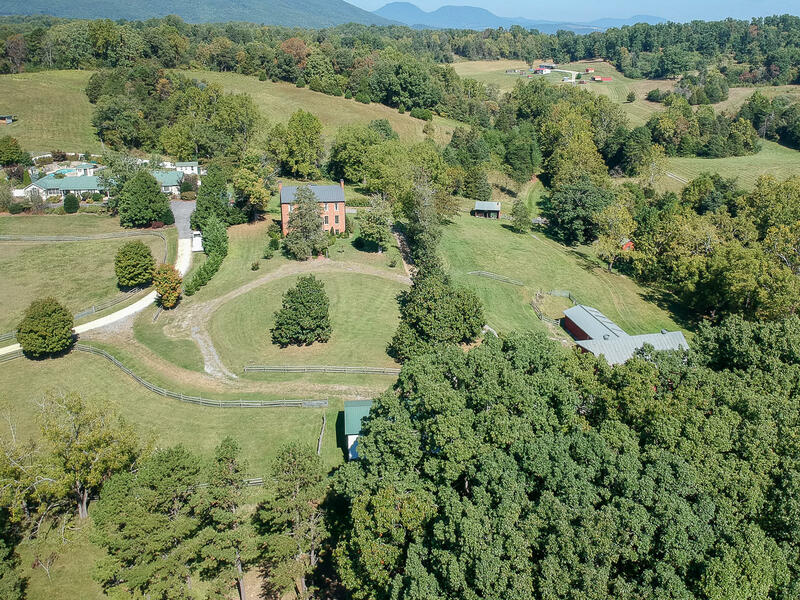 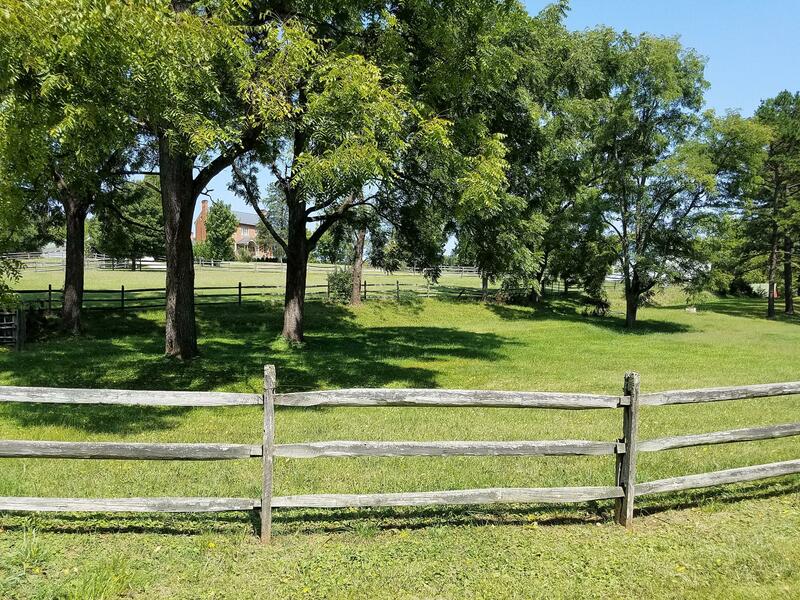 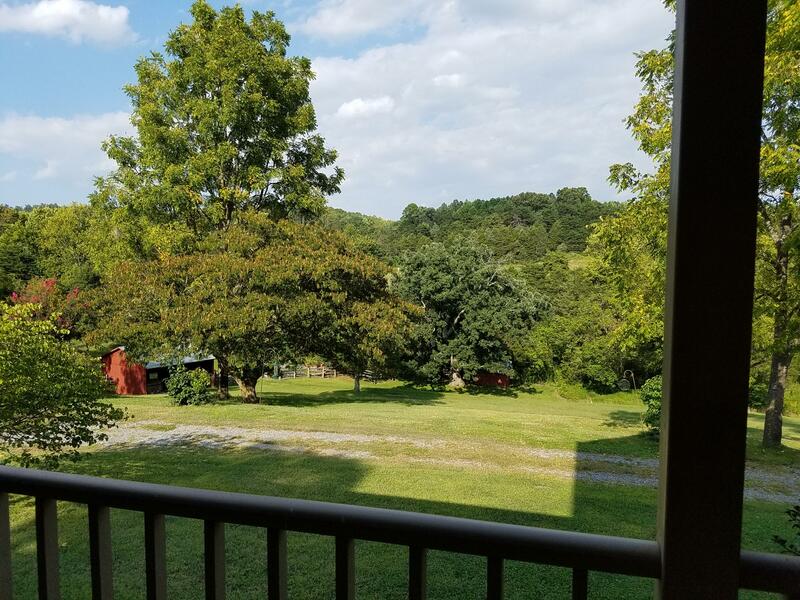 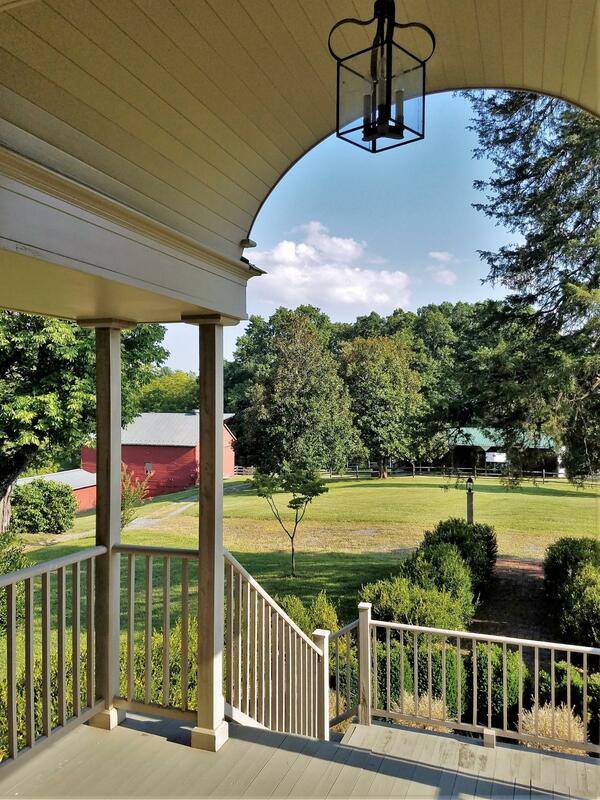 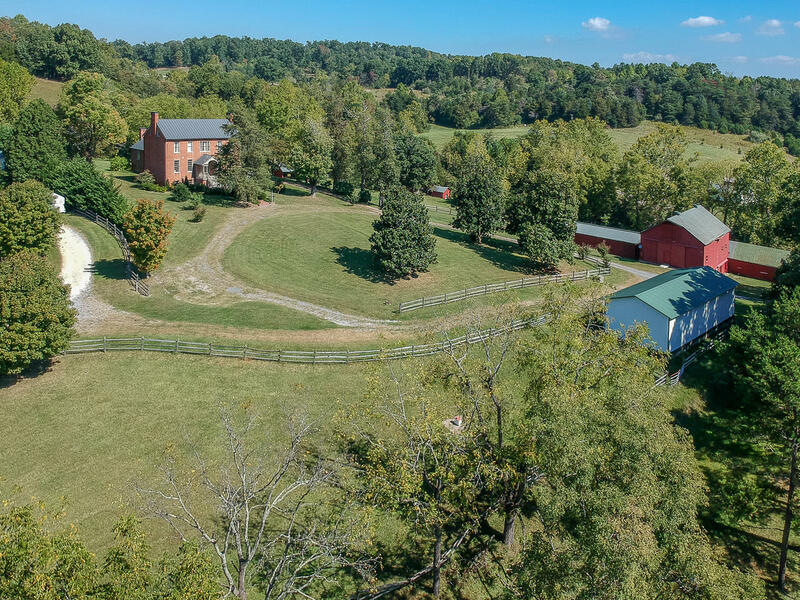 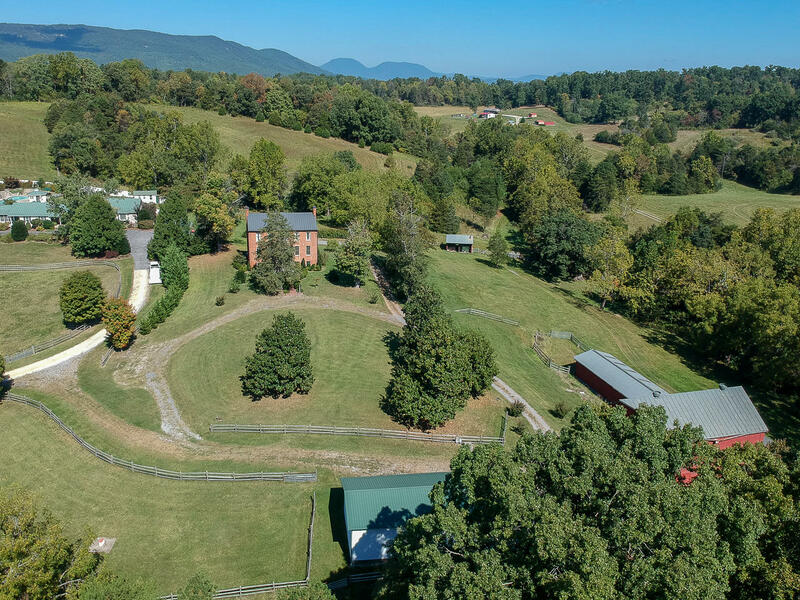 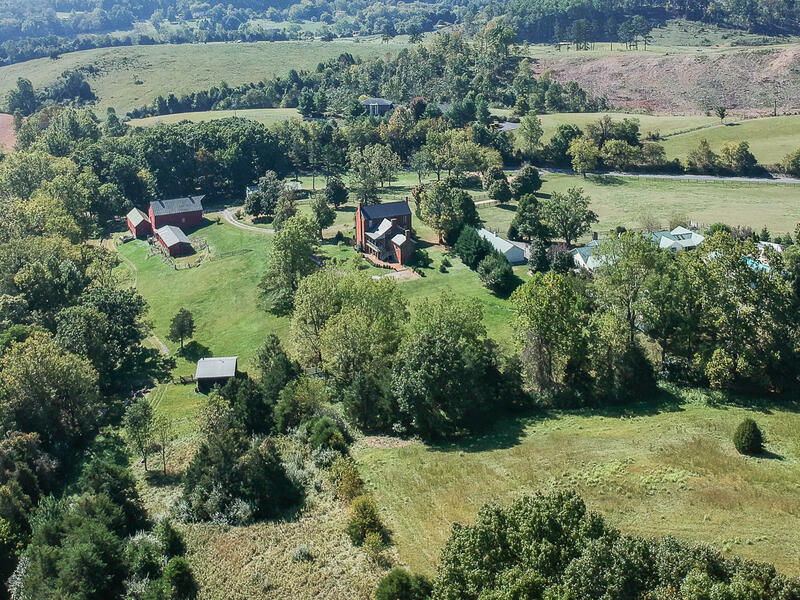 Elevated site with commanding mountain and valley views includes 12.8 acres of fenced paddocks and pastures, woods, a spring-fed creek, and formal garden features. 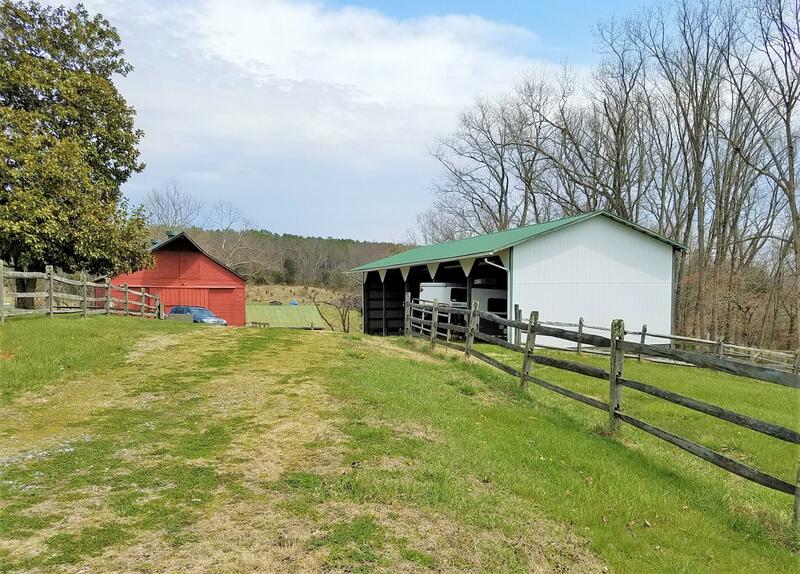 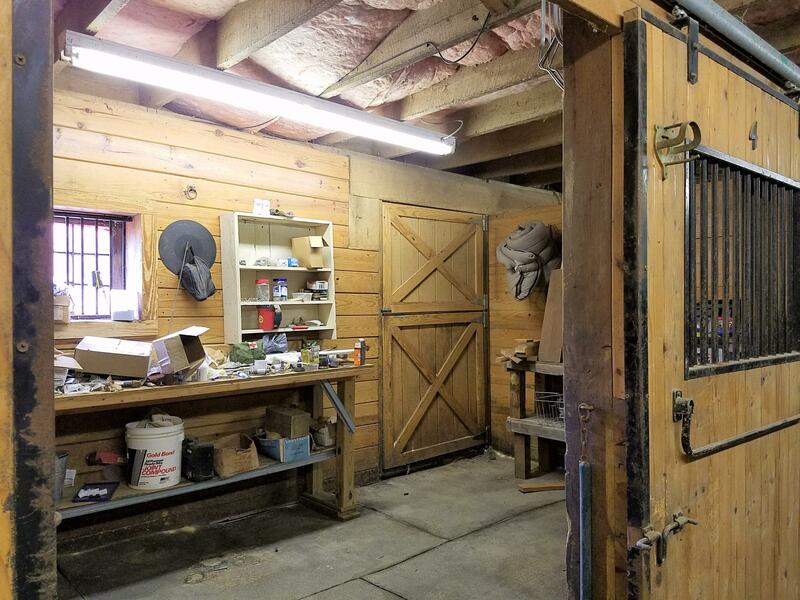 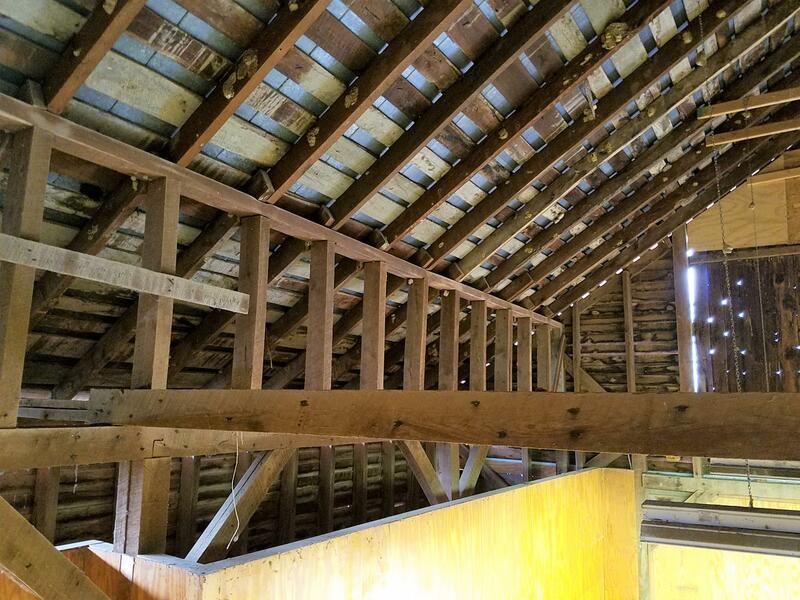 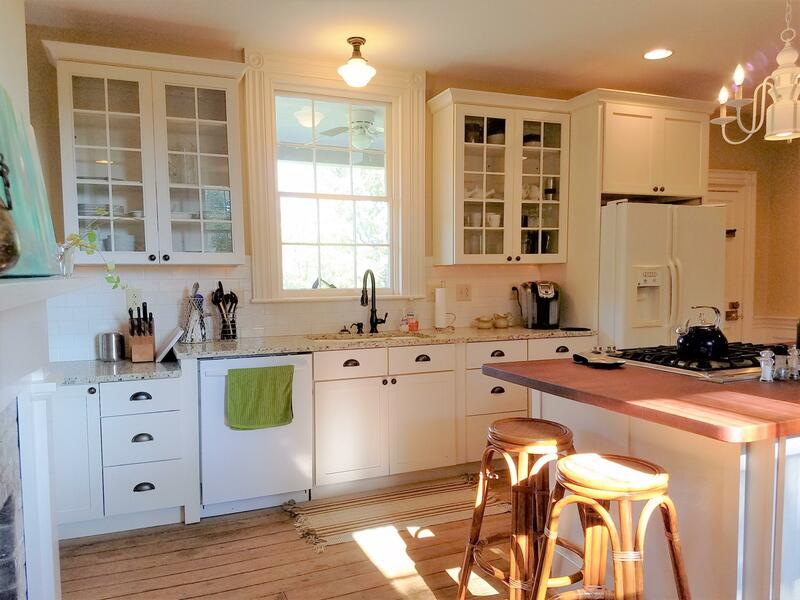 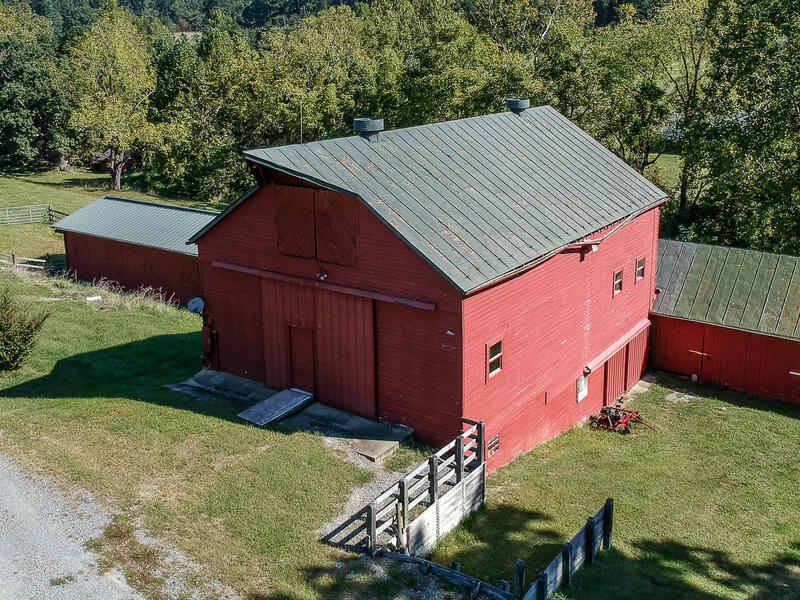 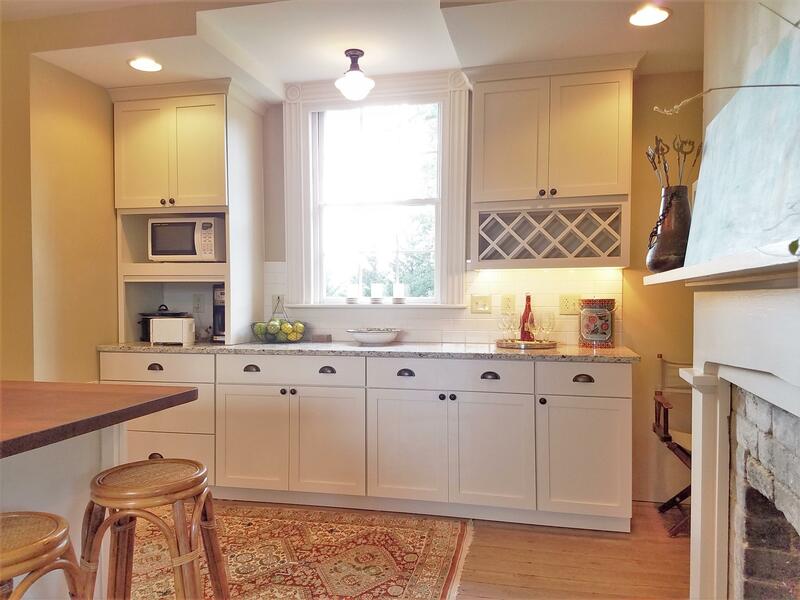 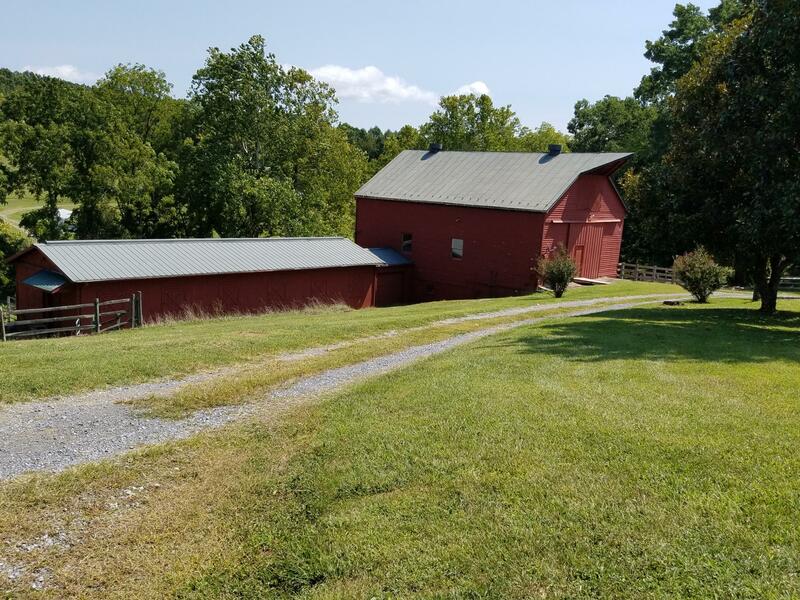 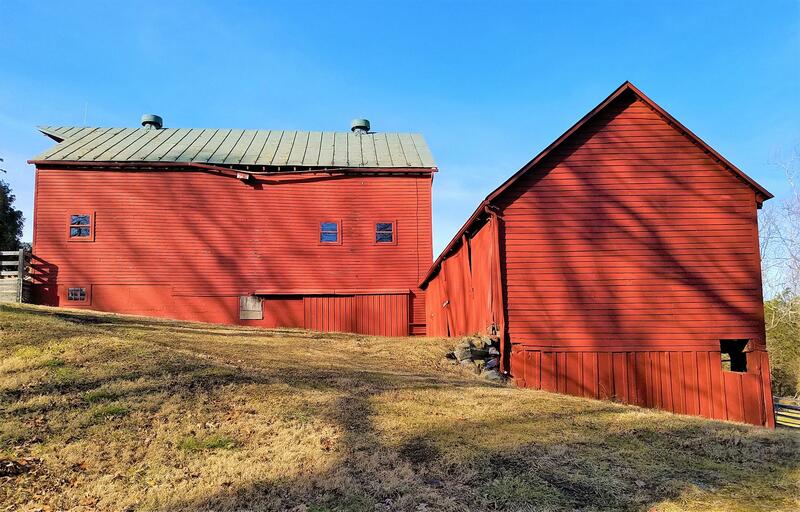 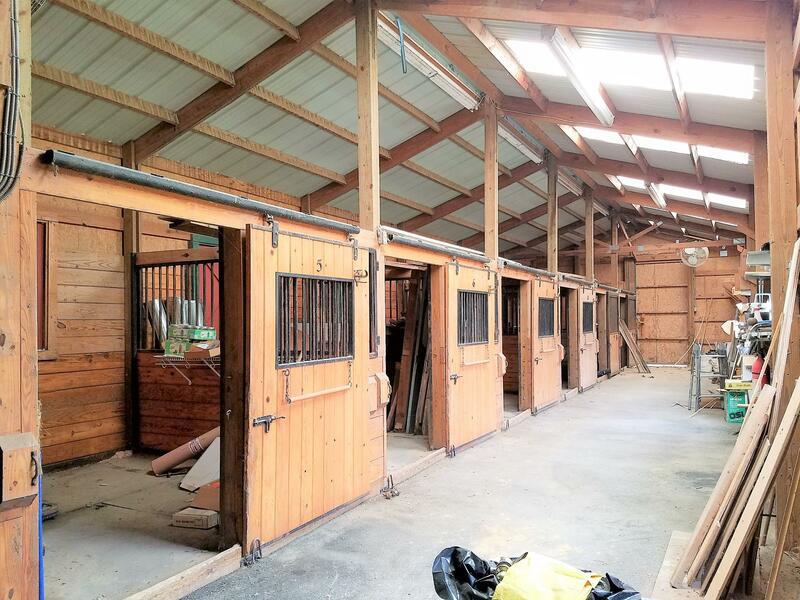 Renovated barn offers stable, meeting spaces, storage, workshop. 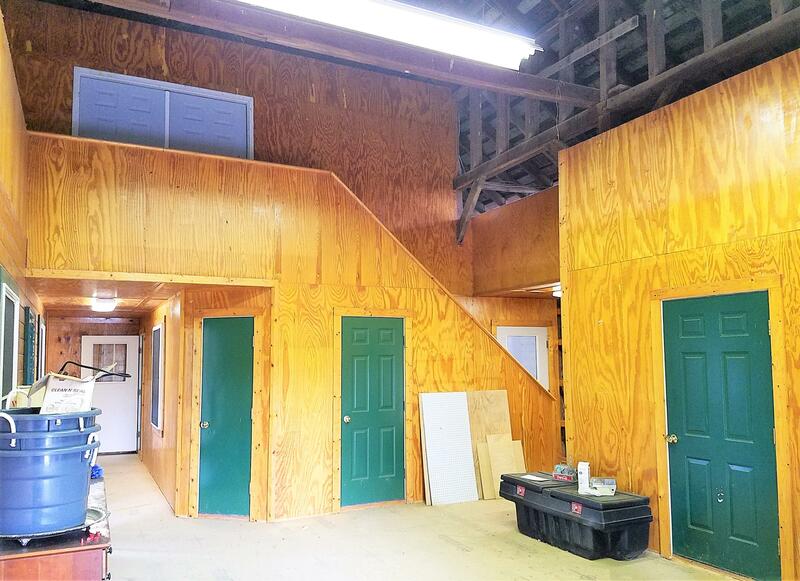 5-bay carport. 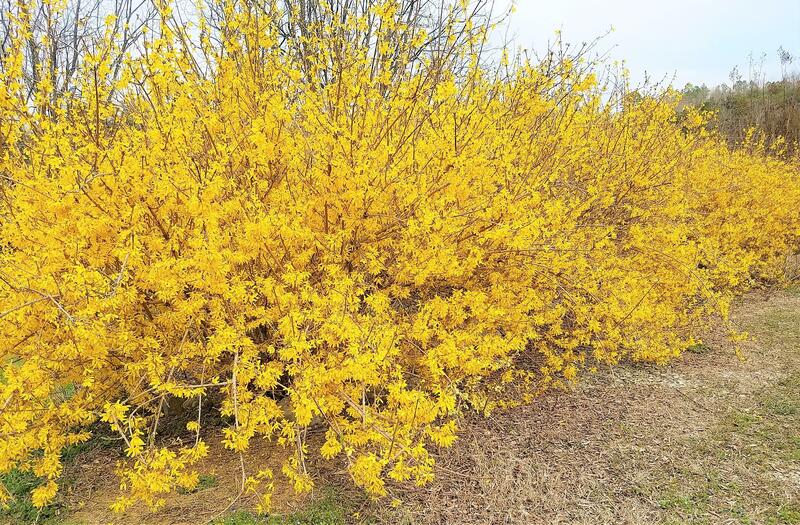 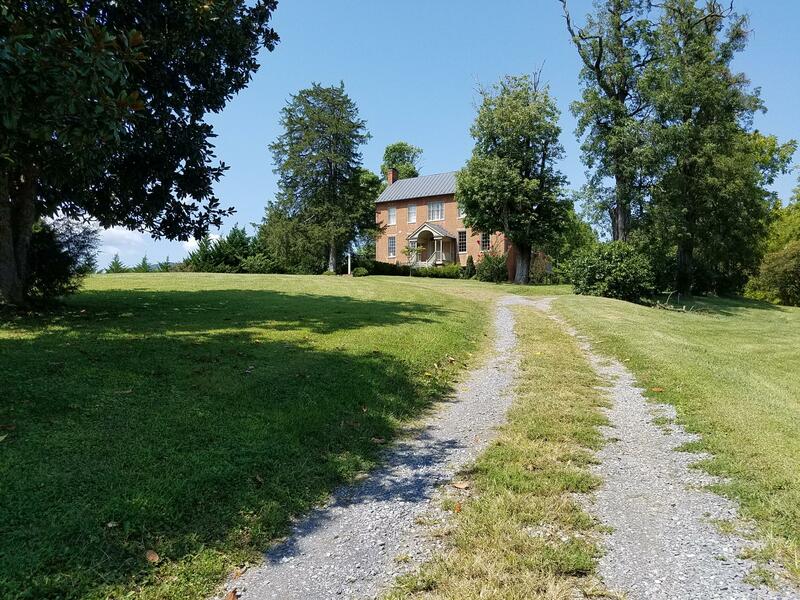 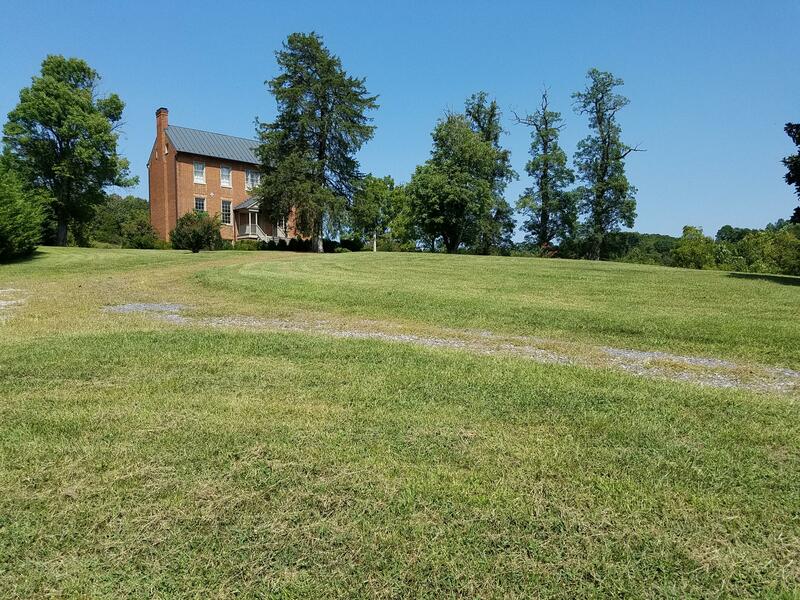 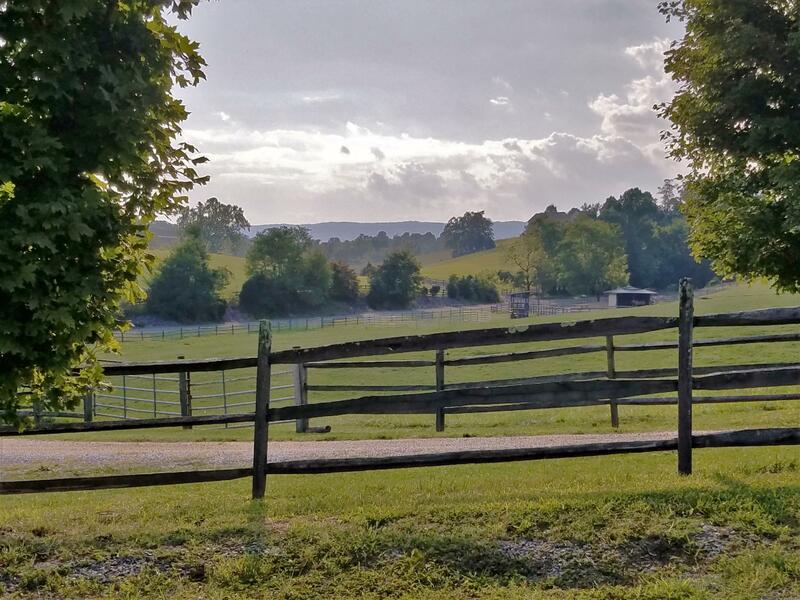 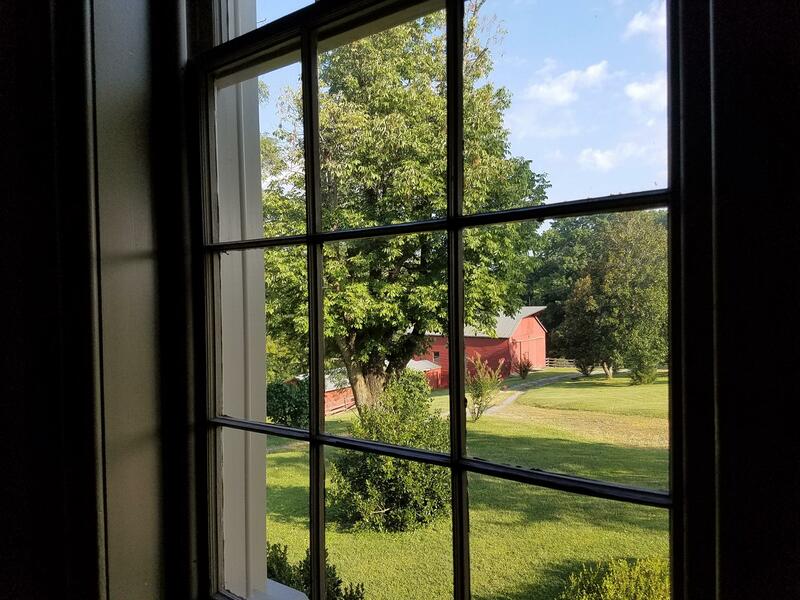 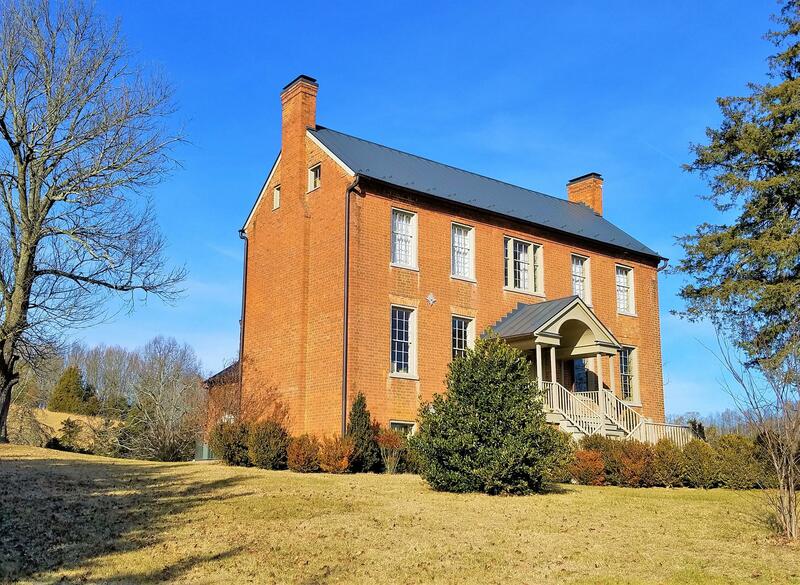 Only 15 minutes from Historic Lexington!